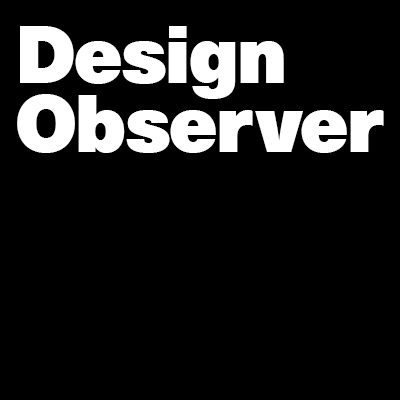 Design Observer is excited and pleased to announce that for the first time in our almost fifteen-year history we are releasing three print titles this week under the new Observer Editions imprint. Also appearing in the shop is the lavishly illustrated, full color companion catalogue to the 2014 50 Books | 50 Covers competition, featuring an essay from Dave Eggers. These and future Observer Edition books, including our new quarterly journal, are now available in the newly launched Design Observer shop. We accept all credit cards linked throgh PayPal, and we ship internationally. Awesome! I'm excited to see where this will go in the future.